The beautiful Mediterranean island of Malta is locate south of Sicily Italy and north of Libya (northern Africa). Due to its geographic position and large natural harbors, it has been a desirable piece of real estate for military purposes for centuries. Consequently it has been colonized by many nations over the years. 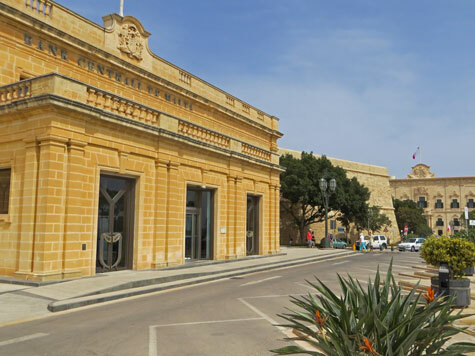 The city of Valletta is the capital city of Malta.